From simple batch processing machines for lower volumes to advanced, value adding semi-automated options with a modular approach, we offer an unrivalled choice of impregnation process equipment options. This means we’re able to configure our systems to completely meet your production requirements. 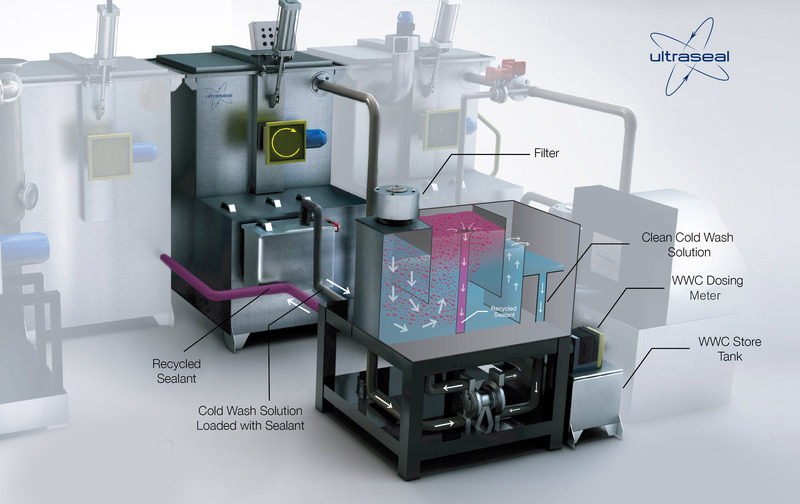 All of our impregnation systems can be specified with our market leading Ultraseal Recycling Technology and Recycling sealants providing best-in-class sustainability with greatly reduced sealant consumption, water consumption and effluent waste.